Remember Pannini Stickers? 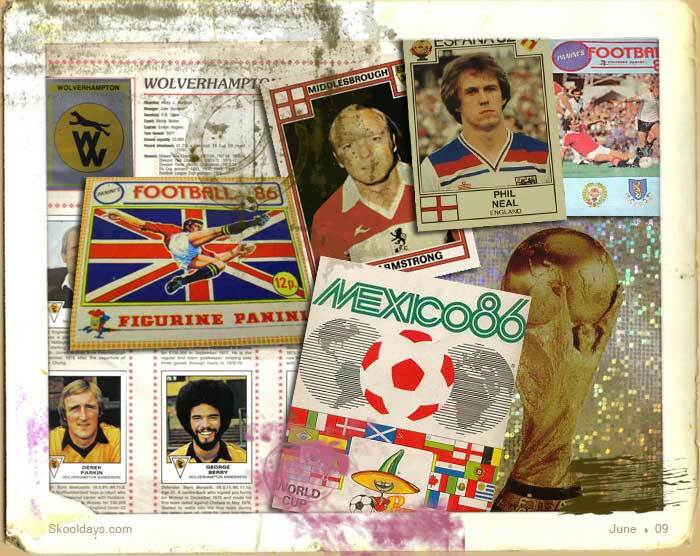 When it came to “Swapsies”, the indistuputable king at school were Pannini Football Stickers. These were an evolution of the Soccer bubble gum cards of the seventies. The stickers were swappable until you committed it to the sticker album, then unless a serious swap was offered that sticker was in for good. Though most kids had at least one obvious spot in the sticker album where a stick was steamed off again, and his story of the reasons why he couldnt resist the millions of stickers in return for it. Each team would have a badge often with Gold or Silver background which made it feel valuable, but by the time you opened the 1oth Everton badge in as many packets it lost its appeal rather rappidlly. For me the League stickers were the ones, The Euro and World cup were far more challenging as the names made it impossible to know what kids were talking about. I mean saying i’ll swap John Jones for Steve Smith is a lot easier than Fibonacci Vesperados from Italy. Still for Italian school kids i guess the rolls reversed. This entry was posted in Pop Culture and tagged 1970, 1980 by Skooldays. Bookmark the permalink.